A Rare Offering! 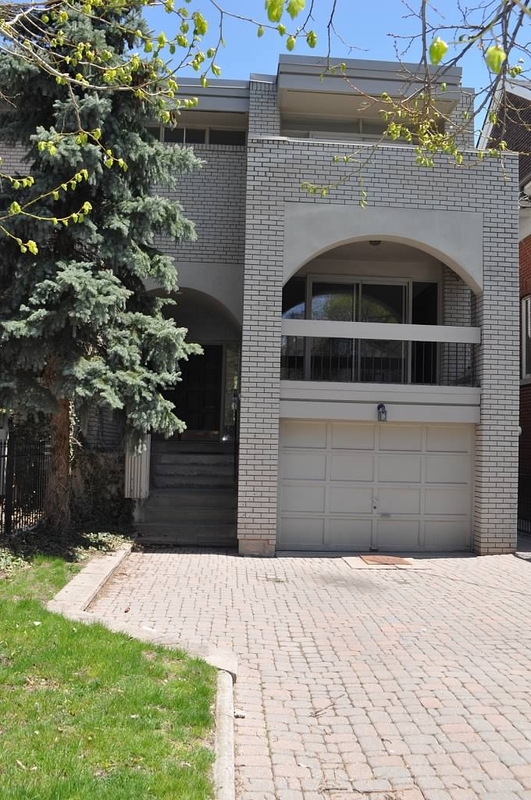 Tucked Into South Rosedale, This Semi-Detached 3 Bdrm Home Offers Generous, Sun-Filled Principal Rooms With A Lovely Master Suite And Two Additional Bedrooms Awaiting Your Updating. The Family Bathroom Has Been Stunningly Renovated W/ Toto Toilet, Deep Soaker Tub And Waterworks Fixtures. Equally Impressive Is The Spectacularly Reinvented Self-Contained Lower In-Law Apartment. An Incredible Opportunity! !